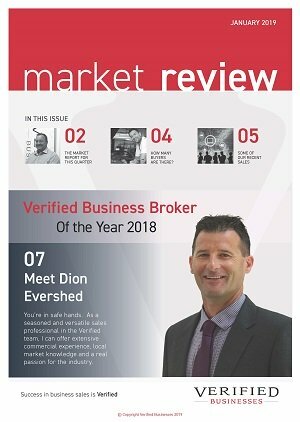 Business for sale on the Sunshine Coast – Dion Evershed 0414 741 626 of Verified Businesses has pleasure in presenting this mechanical repair business for sale. Established since 1995 and located in a prime position, this business has all you need to service, repair and maintain any car, light truck and 4WD. It has a growing customer base from around the local area and employs 5 qualified mechanical and auto electrical tradesmen. The business is also a Licensed Road Worthy Testing Station, and comes complete with a mobile Road Worthy Inspection vehicle to service clients with fleet vehicles, and individuals as required. Superb equipment for all the specialist jobs, 3 hoists, nice reception area, fabulous signage and web profile. 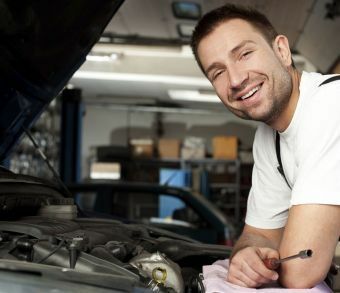 If you’ve been swinging spanners for a few years, it’s time to step-up into the world of making serious money from car repairs.